Sean Tighe has left The Faim. 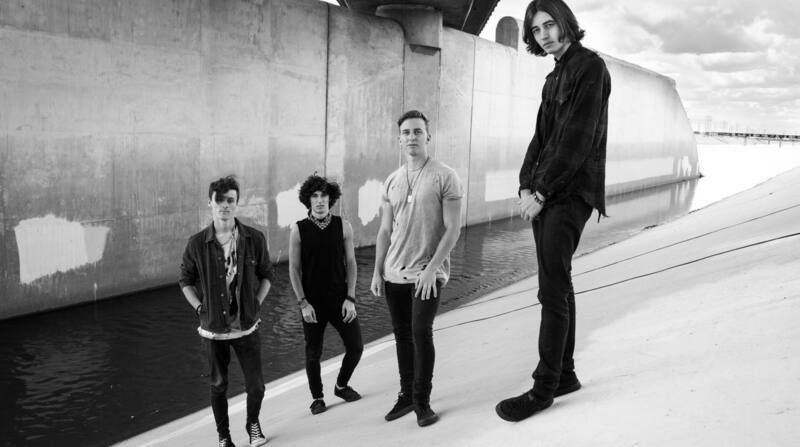 After careful consideration, Sean Tighe and the Faim have decided to part ways. We fully support Sean and believe everyone should do what’s best for themselves in this life. We don’t doubt that Sean’s skill and talent behind the kit will make for an exciting future. All the best brother.